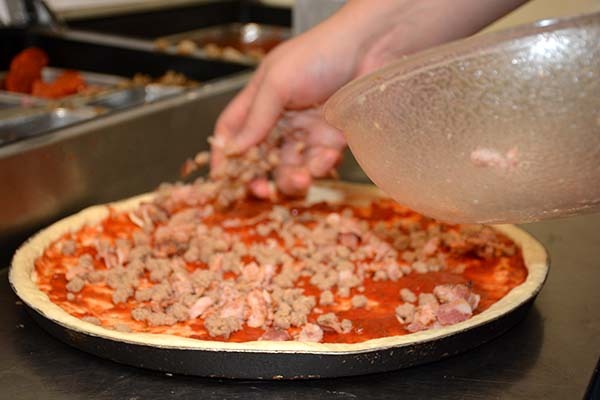 Pantera’s Pizza in O’ Fallon, Missouri opened in 1981 at our current location. We are locally owned and operated since day one. 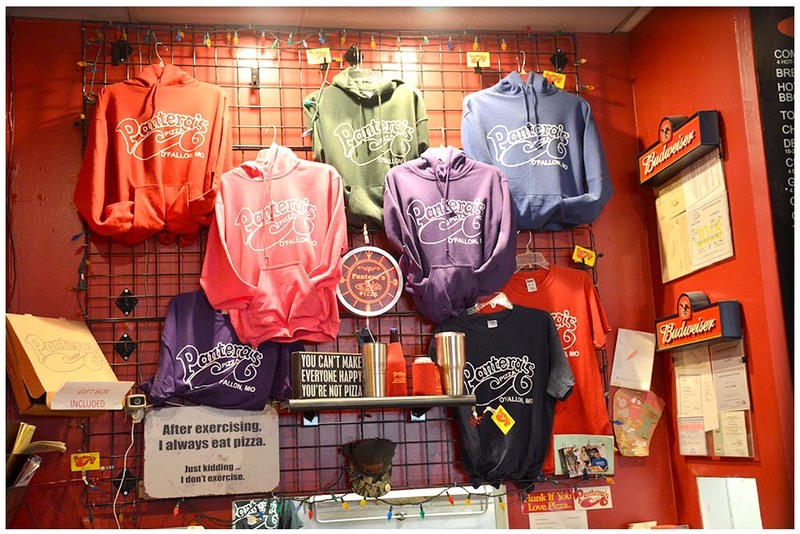 Pantera’s Pizza has been serving the same great pizza for over 35 years to family trees that have been coming in for three generations. 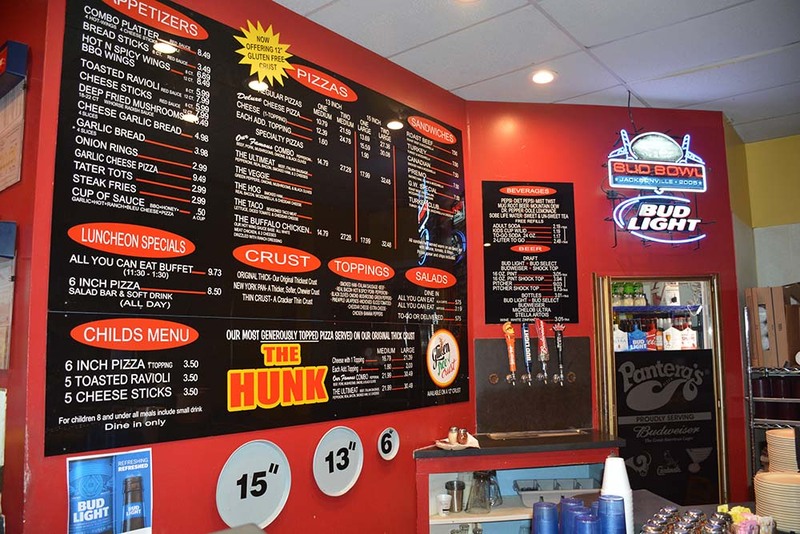 We are a family-friendly restaurant with flat screen hi-def TVs to watch your local sports teams and events throughout the seasons. 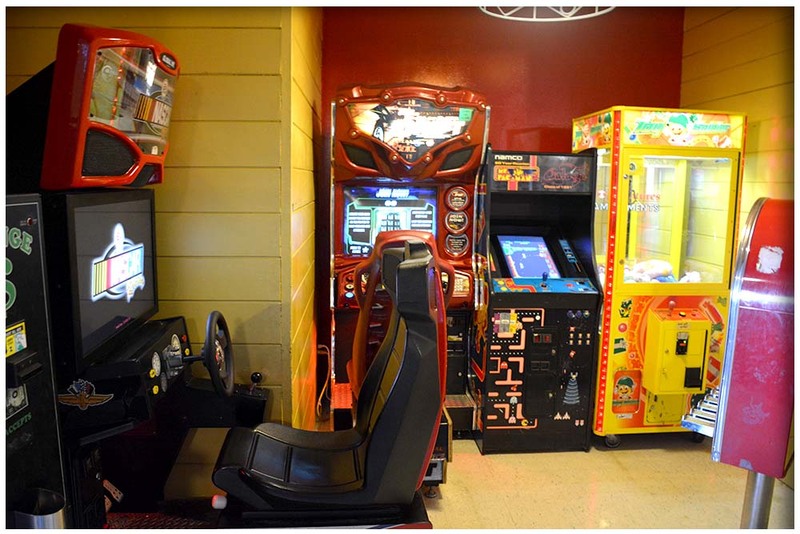 We have a game room to help occupy the little ones while enjoying the game and the arrival of your food. 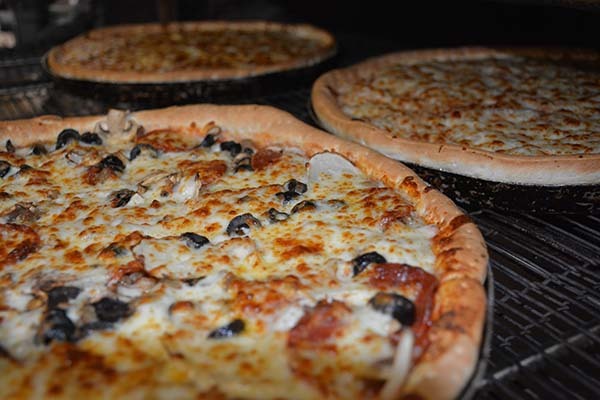 So come on in and relive one of your childhood memories at Pantera’s Pizza.